Clowns are one of the creepiest Halloween costumes imaginable. 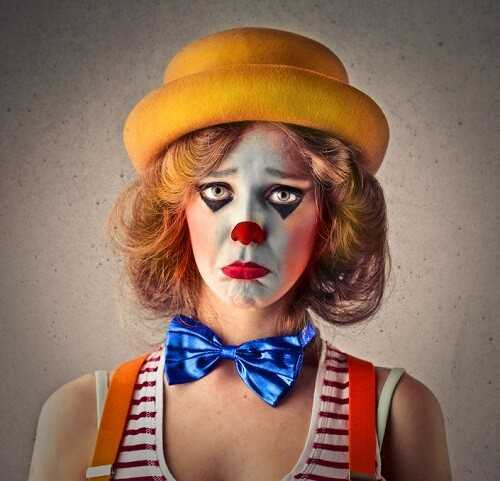 There are many different ways to create a sad clown face, but most use the same basic elements. 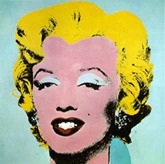 Apply a white base, and draw a large frown over the lips. Line the eyes with black liner, and smudge downwards. You can even add a few tears using black liner.